Tucker Eldridge of Nature's Herb and Wellness. As a teenager he taught himself how to grow, hidden from his parents in his house. 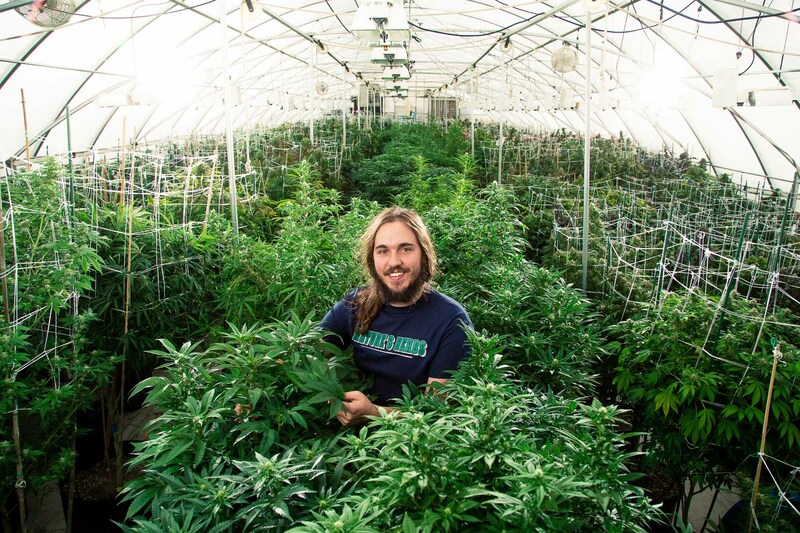 Now he is a chief horticulturalist, overseeing a grow opperation with thousands of plants and producing some of the best marijuana on the planet.